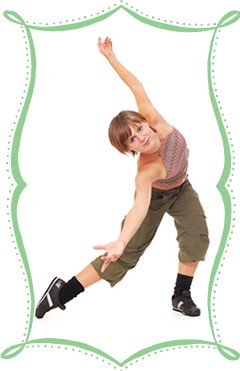 Elite Dance Academy is unique in offering a performing company well versed in multiple styles of dance. Company members are provided more performance opportunities throughout the year, as well as access to master classes, dance conventions, and community service projects. Open to dancers ages 5-18, the Elite Dance Academy Performing Company is for the more serious student and requires mulitiple classes per week, in addition to company rehearsals. Dance company members are required to take Ballet, Jazz, Tap, as well as a Stretch and Conditioning class on a weekly basis; Acro, Pointe, Contemporary and Hip Hop are optional but encouraged. Please contact the Dance Director for more information!